STORY INC. is my latest baby. feature films, tv series, children’s books, apps, short films, digital storytelling formats. Craft is everything in storytelling. After 27 years of directing, writing, editing, storyboarding and screenwriting, I know what makes a great story. and narrative digital projects. Our current portfolio includes some of the most exciting stories I have ever worked on. I am heading Story Development, Storyboarding & Creative Direction of Character Design for this animated feature. 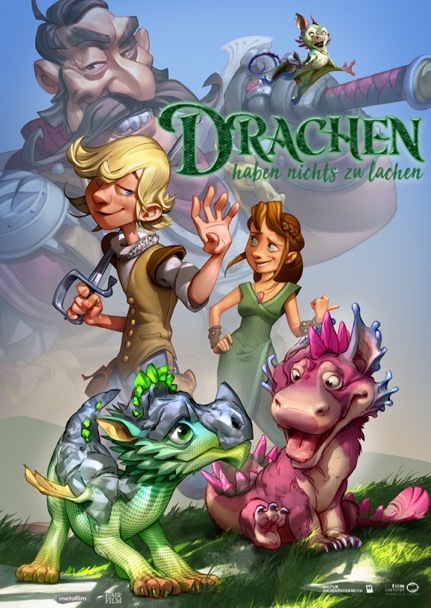 Based on the bestselling classic children’s book Drachen haben nichts zu lachen. I am Head Writer for this Series based on Apple’s „App Of The Year 2016“ and multiple award-wining app. 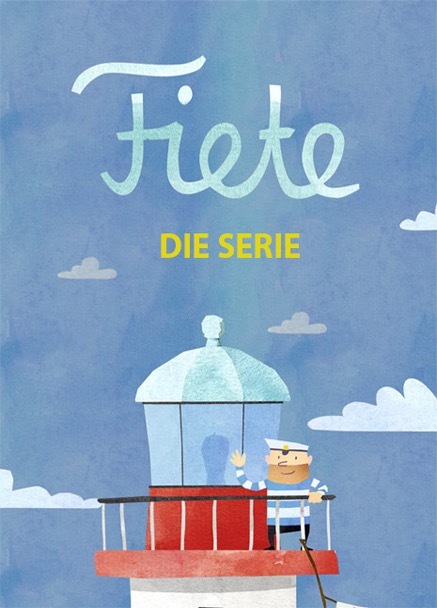 Fiete the Sailor lives on a cozy island in a lighthouse. But from time to time he and his friends grabs his boat and invite all the kids to join him discovering the world.